What did I do last evening? Scoured the local mall for the final gifts of Christmas. Unsuccessfully, I must add because at least one gift remains at large. 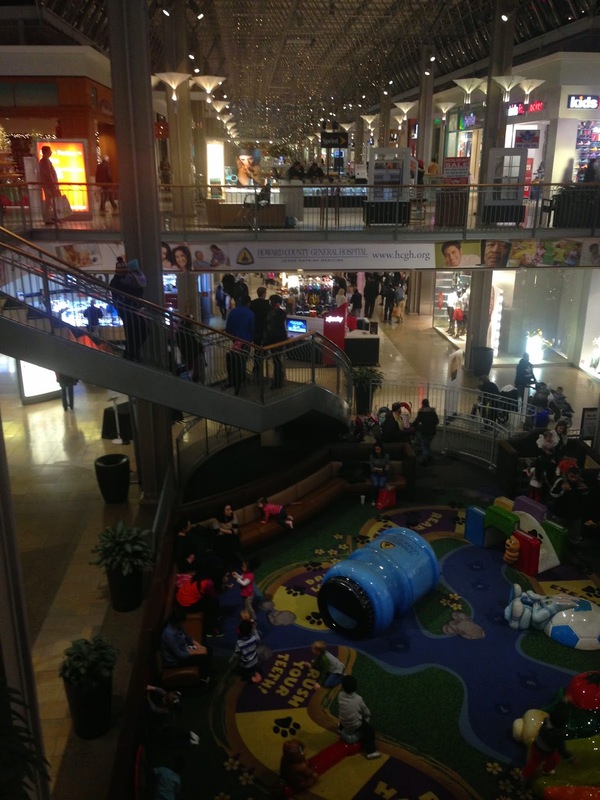 The parking lots were overflowing, the stores were jammed and the holiday spirit was noticeably absent from most of the people I came across during my walk around the Columbia Mall. It was a bit sad and I have to admit that I too, had a frown and not a smile on my face. Shopping during the holiday season is no fun! Traffic and people and overloaded stores. Here's hoping your shopping experience is rewarding.